Asia’s rockets are getting larger, and their operators are getting bolder in their plans. Asia is the theatre of the world’s new 'space race' and the scene of much dynamic growth. Astronauts fly from China. India flies to Mars. Rockets also fly from Japan and the Koreas. Most of this escapes regular media coverage, but the implications are profound. Space affects the state of a nation’s economy in the information age. It influences cyberwarfare and traditional warfare. Rockets can also be sold to international customers in an increasingly cut-throat launch industry. This all drives a recent trend. Asia’s rockets are getting larger, and their operators are getting bolder in their plans. China staged the maiden launch of its Long March 5 heavy rocket in November 2016. This is a modular system that can be 'souped up' by adding boosters or additional stages. China will use this large booster to construct its big space station, which will rival the ageing US-led International Space Station. 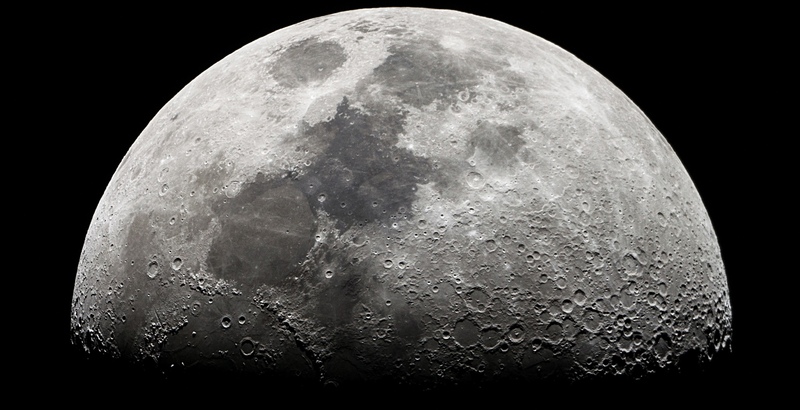 Later this year, a Long March 5 will launch a pair of spacecraft to the moon. One will land while the other orbits above. Then, part of the lander will launch from the moon to rendezvous with the orbiter. Rock samples will be transferred, then the orbiter will fly back to earth. Sounds familiar? It’s the same mission plan used to send Apollo astronauts to the moon. But Chinese astronauts won’t repeat Apollo for quite some time. India has also raised the bar with the June launch of the GSLV Mark III, which also represents a major leap forward for an Asian rocket. This Indian launcher is not as powerful as Long March 5, but it practically doubles the mass India can launch. The new Indian rocket will mostly be used for big satellites, domestic and possibly foreign. But it also paves the way for big Indian spacecraft to fly to the moon and mars. India is also dabbling in the development of a space capsule for astronauts, but it is unclear if this rocket will ever carry it. Space policy, programs and funding have been shockingly fickle in the USA. Right now, NASA doesn’t even have an administrator. Russia’s program looks stagnant, with serious quality control problems. Europe shuffles ahead but generally makes no waves. How different it all seems from the state of the world half a century ago. Photo by Flickr user Emilio Kuffer. America’s new spacecraft represents a significant strategic shift in space.